Need to build a mobile app from scratch? I can build you a native iOS app or be a sidekick Android developer. Still using Objective-C? I can smoothly transition your project to Swift, improve testability and cleanup your project. Looking for someone that will implement a better workflow in your team? Leveraging CI and git flows is key to manoeuvrability. Your users should get builds as soon as possible. Need an extra pair of hands to complete your project? I can hit the ground running. 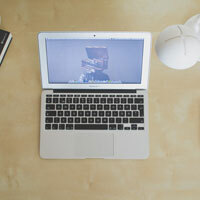 If you're doing things manually, chances are that I could automate the tedious task and free up your time. Don't repeat yourself. Be lazy. 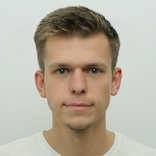 I created a mobile companion app for UPS branch in Bydgoszcz. It was working on lovely J2ME devices. Luckily no screenshots exist. 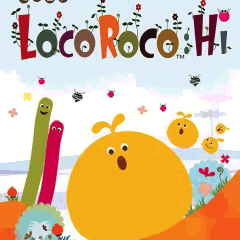 LocoRoco Hi gets Gold Award from Pocketgamer! While working at Gamelion I had the chance to develop LocoRoco game for J2ME devices. I commited myself to learn iOS development. 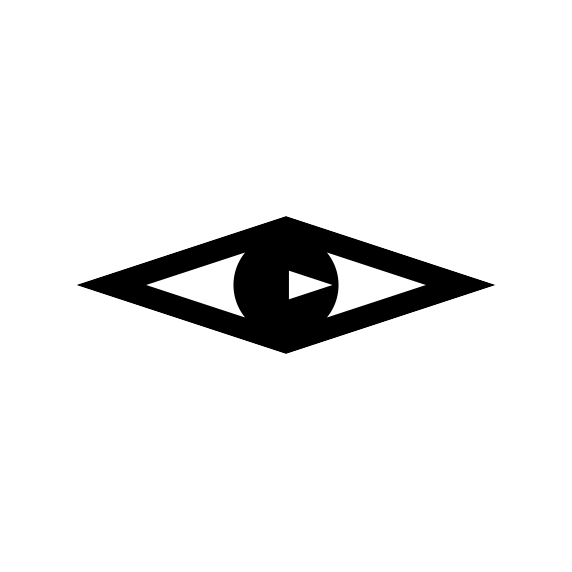 After a couple of weeks I finished my engineering thesis - an Augmented Reality viewer on iOS 4. Started working as a contractor via Cosmic Bite. DYIZ featured in the App Store! 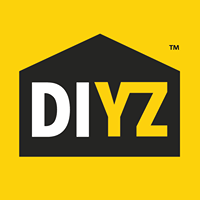 With step-by-step advice, DIY videos & the option to chat with a pro advisor, DIYZ is the mobile app that changed the way you tackle home improvement.